Springs police spokesperson Captain Johannes Ramphora has urged parents to keep an eye on their children. Police spokesperson Captain Johannes Ramphora emphasised that parents should be vigilant and warn their children not walk alone in the early hours and after school. Springs SAPS management would like to warn the community of Springs and surrounding areas about a white kombi with three black men driving around trying to kidnap school children, reports Springs Advertiser. “We have received two complaints of attempted kidnapping. 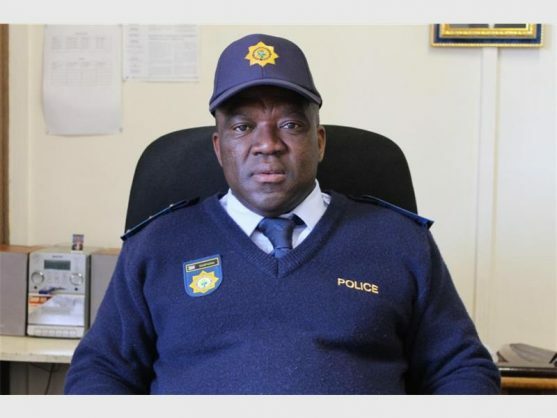 “Parents should be vigilant and warn their children not walk alone in the early hours and after school,” said police spokesperson Captain Johannes Ramphora. The identified vehicle is a white VW Caravelle kombi with a sticker of a purple rose on the back. “If this vehicle is spotted, the community must not confront the occupants. They must immediately call the police,” said Ramphora.